1 October 2009 - Nintendo’s autumn/winter line-up of new titles has every base covered. The schedule heralds the return of some old friends with a brand new instalment in the Legend of Zelda series for Nintendo DS and a totally new take on the Super Mario Bros. games which sees the dawn of simultaneous multiplayer action in the Mushroom Kingdom. As if that weren’t enough excitement, the world of high fashion comes to Nintendo DS as players can create their very own Style Boutique. What’s more, players can also flex their muscles this winter as they take up the new challenges of Wii Fit Plus. Wii Fit Plus hits stores across Europe on 30 October 2009, bringing exciting new exercise features for both mind and body to the acclaimed Wii Fit phenomenon, making your at-home training regime even easier. For the first time, you can personalise your own yoga routines and strength-training exercises to create a continuous exercise plan to suit your individual fitness goals. Wii Fit Plus can even create a randomised routine for you using the Yoga and Muscle exercises, for example, Lifestyle routine gives you exercise combinations to help train muscles and boost flexibility or even warm your hands and feet to ease tension. In Health routines you can work your tummy and fat burn, Youth routines help you train body and mind and work your lower body. A brand new Calorie Check lets you estimate the amount of oxygen used by the body during physical activity and so estimates your calories burned on each activity during gameplay. In addition to all the original Wii Fit features, Wii Fit Plus now brings you 50% more content, including 15 new trainings and six new strength training and yoga activities meaning you can relax and ease away the stresses of daily life from those aching muscles. For the first time, you can experience an action-packed Mario platformer on Wii with simultaneous multiplayer fun as New Super Mario Bros. Wii launches across Europe on 20 November 2009. 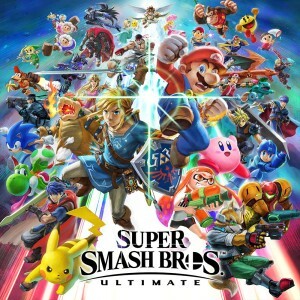 This is a fully-fledged Mario adventure if played alone, however a great new feature of this Mario platformer is that up to four players can join in the fun at the same time, playing as Mario, Luigi or as either one of two Toads in a mission to save Princess Peach. 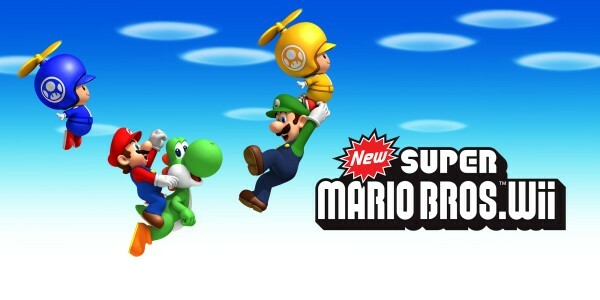 New Super Mario Bros. Wii offers a mix of cooperative and competitive play. Choose whether to work together to rescue Princess Peach, or use your skills to battle for the best ranking. Co-operate by saving your friends from danger – or get rid of the competition by tossing them straight into it! You’ll be able to make full use of the motion control capabilities of Wii to enhance gameplay – tilting the Wii Remote to control a see-saw platform and reach secret areas, for example. New features in the game include the new propeller suit, which, by shaking the Wii Remote, allows your character to fly and hover – great for reaching secret areas. You can also use your suit to help your fellow players, for instance if another player picks you up, you can both fly together! There is a new penguin suit too which enables you to throw ice balls at your enemy, jump onto your stomach and slide with incredible speed across icy sections of a stage. Players can even ride different Yoshis through the crazy and imaginative levels, using their tongues to swallow enemies – or their fellow players! 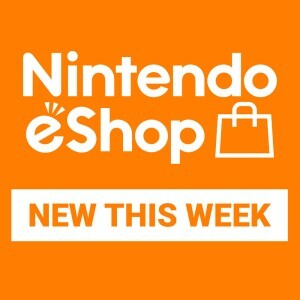 There is something to please everyone on Nintendo DS this autumn and winter, from high fashion to the return of Link in the brand new The Legend of Zelda: Spirit Tracks. The Legend of Zelda: Spirit Tracks is the hotly-anticipated new title coming to Nintendo DS in time for Christmas. 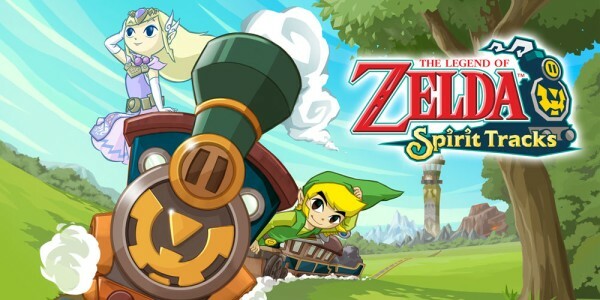 The new game features a new mode of transport as you must control a train to navigate Link’s world, charting a course to the end of the line past all manner of obstacles and enemies that will try to thwart your plans. What’s more, Link has a new companion in The Legend of Zelda: Spirit Tracks: the Phantom. This giant suit of armour now responds to commands, helping Link by battling enemies and walking through fire and lava. Whether working the tracks on the train or battling through the dungeons, the new Zelda adventure will keep your stylus tapping this winter as you crack its fiendish new storyline. Make tracks for the latest instalment of Link’s adventures on 11 December 2009. 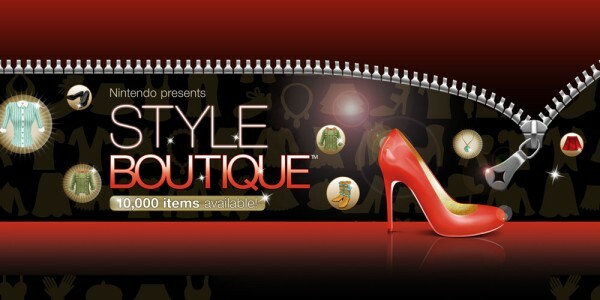 High fashion is the name of the game in Nintendo presents Style Boutique. Nintendo brings the catwalk to your Nintendo DS on 23 October 2009 as you are challenged to run your own fashion store as a style consultant. Hand pick your own stock, take part in Fashion Contests, choose new clothes from the online shop and even play against other consultants with multiplayer. Starting out as a shop assistant, you build up your experience offering style advice for your customers, outfitting them in the must-have pieces. As your fashion savvy grows, you will attend the catwalk shows choosing from over 10,000 items to create the season’s “must-have” trend. 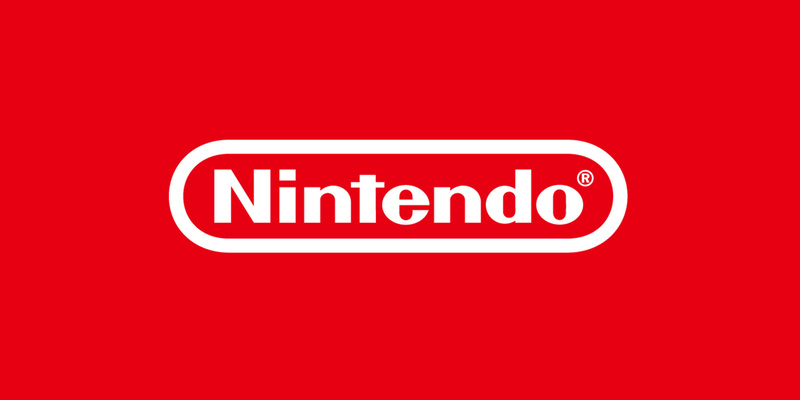 For the full updated lineup for both Nintendo DS and Wii, including exciting titles available from other selected publishers, please click here.